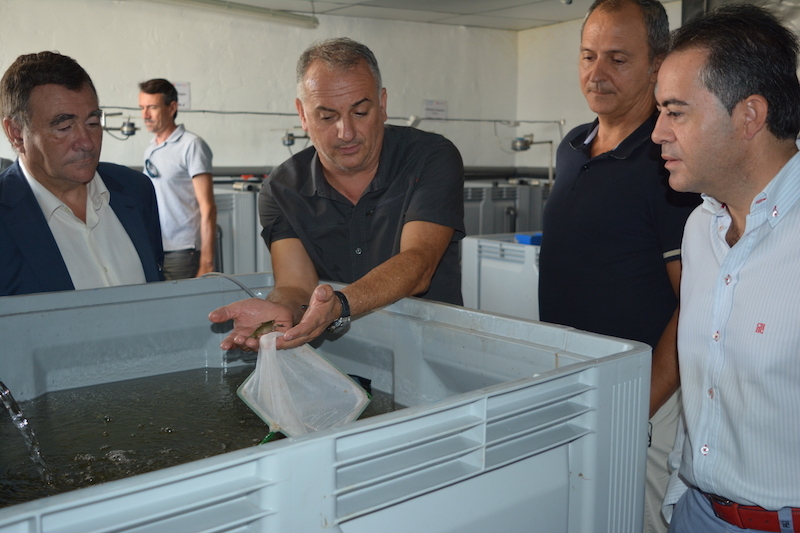 At the beginning of September, Mr Juan Carlos Maneiro, General Director for Fisheries and Aquaculture of the Regional Ministry for Marine Affairs of Galicia, visited the INAPRO demonstration site located in Murcia (Spain) and exchanged with Mr Mariano Vidal, manager of Tilamur and partner of the project. 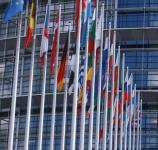 The visit was organised after a meeting between INAPRO partners and Mr Maneiro in Brussels. 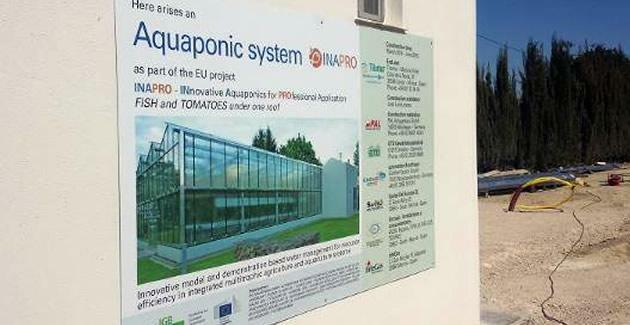 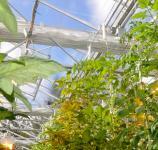 The aim of the meeting and the following visit was to seek possible collaboration in order to replicate the INAPRO aquaponic system in other European regions. 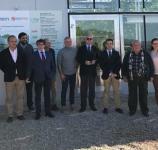 The visit was also attended by Mr Joaquín Hernández, Mayor of Lorquí, Ms Carmen Teodora Morales, General Director of the Agriculture, Livestock, Fisheries and Aquaculture Minister of Murcia, and Mr Javier Martinez and Mr Javier Sanchez, Professors at the University of Murcia. 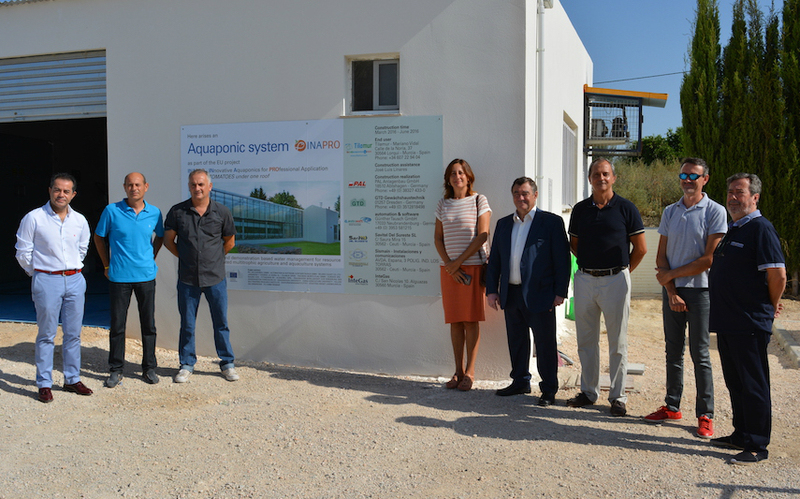 During the very fruitful visit, Mr Maneiro recognised that aquaponics could play a crucial role in rural development, and in fighting against depopulation in rural areas.